Spring is coming and we are ready to welcome warm weather. 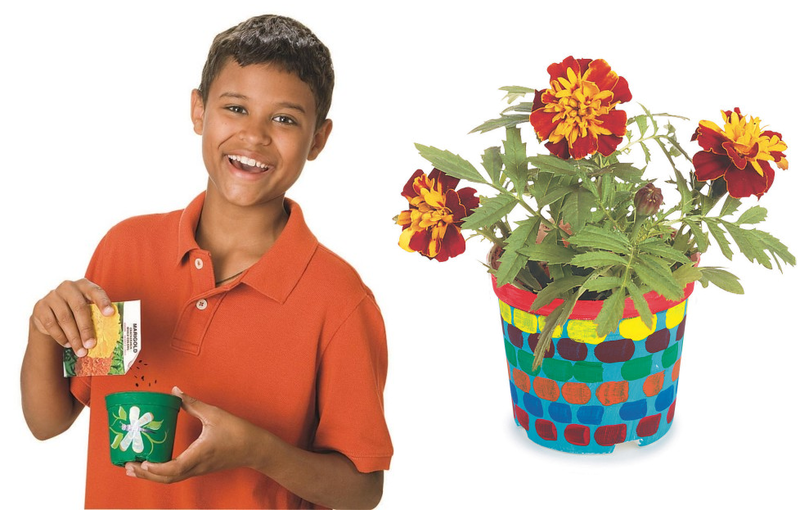 Now is a perfect time to think about incorporating activities into your program that relate to gardening, nature, and of course, birdhouses. Observing nature has proven benefits to the mind and body. There are a growing number of studies that suggest bird watching and creating outdoor habitats for birds can increase morale and reduce stress. Spending time outdoors is also important for today’s youth with the increased use of digital technology and video games. By planning some nature activities along with building and decorating birdhouses, both kids and adults can learn more about the importance of birds in our ecosystem, their unique features, and even incorporate STEM by discussing the aerodynamics of flight. 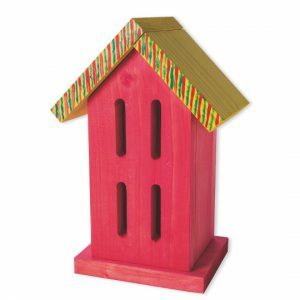 Use a variety of decorative and functional wooden birdhouses, bird feeders and butterfly houses for your group to create and decorate. In addition to the benefits of a group craft activity, these projects can help to create a home for birds and butterflies in a garden, along a walk way, and in the trees. Create a “observation area” inside by a sunny window. 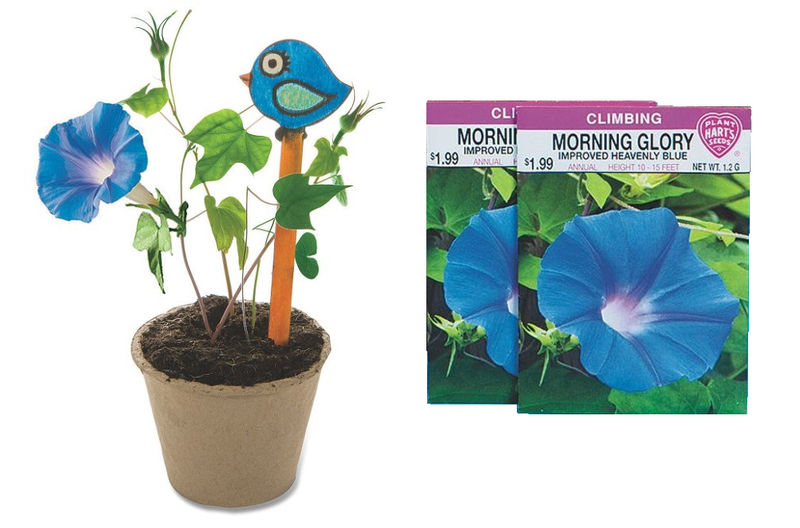 Take it one step further to include Bird and butterfly identification books and a set of binoculars. Besides the inside observers, create an outside maintenance group who refill feeders and check the bird houses. A simple digital camera would offer either group a great way to capture photos to share in a group activity. Do you have a senior group that gardens together, or students who would like to create a gift for someone special for Mother’s Day? 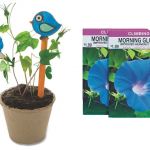 Our decorative birdhouses are the perfect garden accent! 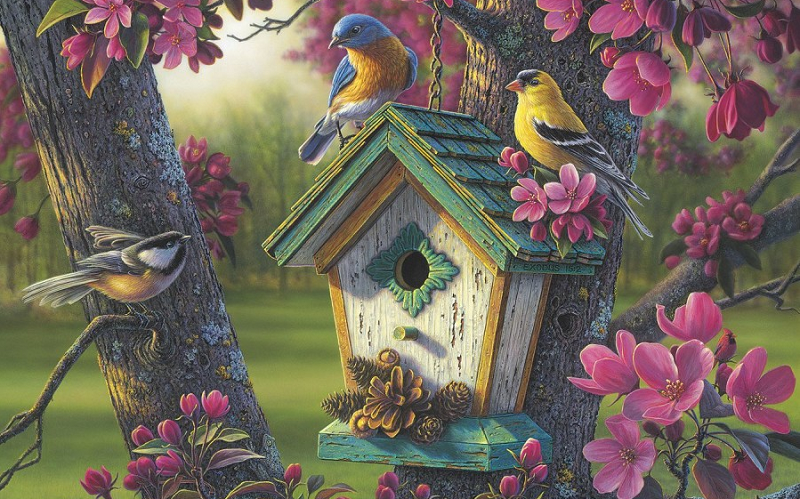 Our wooden birdhouses kit comes complete with 24 birdhouses, acrylic and watercolor paints and brushes. There are 3 different designs for your group to choose from. Paint detailed designs or a pretty watercolor wash on the birdhouses and let dry. Finished by coating them with your own outdoor sealer and these sweet houses are ready to decorate any garden space, large planter or even use them in fairy gardens! For a group that would like to build their own small birdhouses, this pack of 12 birdhouses comes unassembled and unfinished. All the wood is pre-cut for easy assembly. You will need to supply wood glue, decorating supplies, and outdoor sealer. 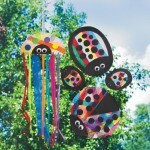 Once assembled, these can be decorated, sealed and hung in trees for small birds. We also have a larger birdhouse option for those who would prefer a bigger project. Similar to the smaller version, the wood is pre-cut for easy assembly and you will need to supply the same items. If your group likes to continue to feed birds during the early spring, check out this bird feeder pack of twelve. The pre-cut wood makes for easy assembly using your wood glue, decorations and sealer. Attract important pollinators to your outdoor spaces by installing butterfly houses! Our butterfly house can be assembled easily and painted however you’d like using your paints and supplies. 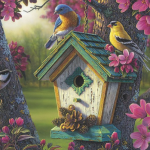 This entry was posted in Arts & Crafts, Education, Spring Crafts and tagged bird feeder, bird watching, birdhouse, birds, butterfly house, nature, nature watch by S&S Worldwide. Bookmark the permalink.